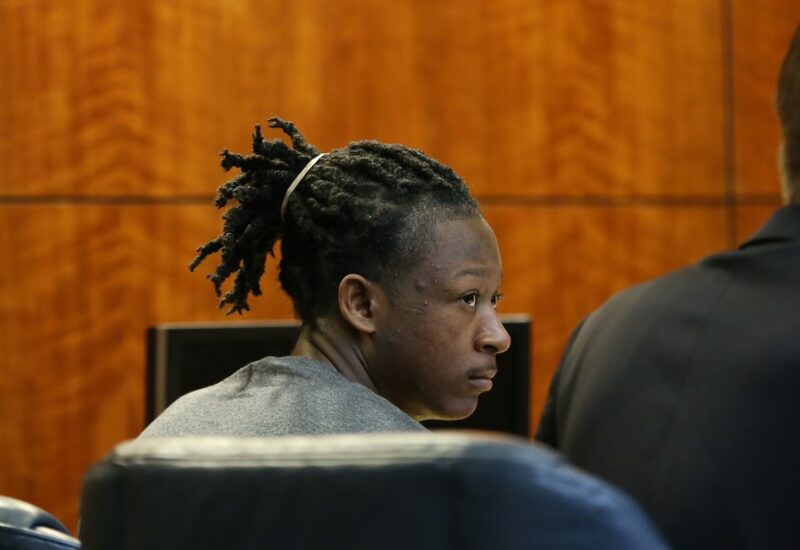 Rontarus Washington Jr. appears in Douglas County District Court during a motions hearing on Friday, Dec. 28, 2018. 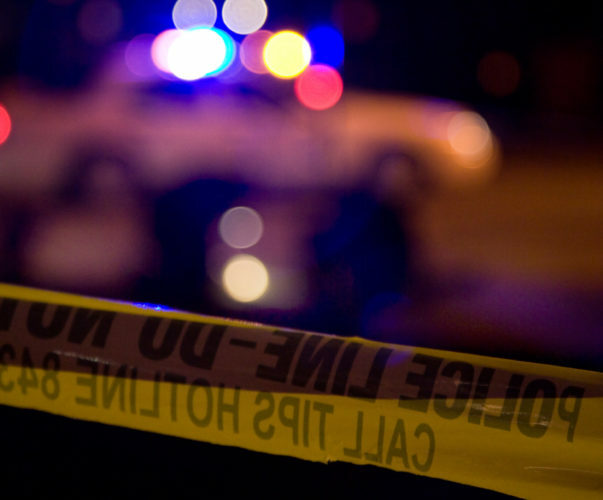 Everyone in the courtroom agreed: The recent unlocking of a homicide victim’s phone adds critical evidence to the trial of her accused murderer. However, the unlocking came too recently for lawyers to process evidence in time to get 22-year-old Rontarus Washington Jr. to trial on Monday as planned. The judge this week pushed back Washington’s trial yet again, tentatively until mid-September. At that point, Washington — who has already been in continuous custody longer than anyone else at the Douglas County Jail — will have been jailed on the pending murder charges for four years and eight months. His appointed attorney, Angela Keck, appeared to comfort Washington by patting him on the back. Judge James McCabria said he understood the delay was frustrating but felt it necessary to be fair to Washington. “I don’t see how I can rule differently,” McCabria said. Not only is there a lot of data, but it will probably need to be translated from Spanish, requiring even more time, Keck said. The victim, 19-year old Justina Altamirano Mosso, and a number of witnesses in the case were originally from Mexico. Without disclosing details about what she’s learned from the phone so far, prosecutor C.J. Rieg said she did intend to use it at trial. Washington was arrested in Greenville, Miss., in January 2015. After extradition proceedings, he was booked into the Douglas County Jail in March 2015. He is charged with first-degree murder and aggravated burglary in the Nov. 7, 2014, death of Mosso at Cedarwood Apartments, 1727 W. 24th St.
Mosso’s body was found, stabbed and bludgeoned, in the apartment of her recently estranged husband, who previously testified that he left her the keys and moved out of town earlier that night. Washington lived on the same floor. 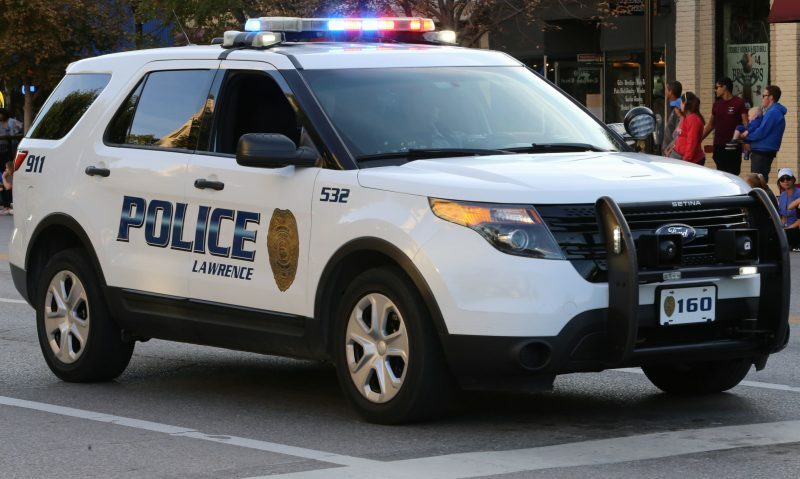 A couple of weeks after the slaying, Lawrence police found Mosso’s phone on the roof of the building, wrapped in mismatched socks that had apparent mates in Washington’s apartment. However, they couldn’t look through the phone because it was locked. On Feb. 14, Rieg learned that the FBI had come up with a program to remove the phone’s memory chip, she said. A week later, McCabria ordered the FBI electronics lab in Missouri to unlock the phone and disseminate the downloaded information as soon as possible. That occurred, and attorneys got the data the first week of March, Rieg said. However, that was only two weeks before Washington’s trial was supposed to start. 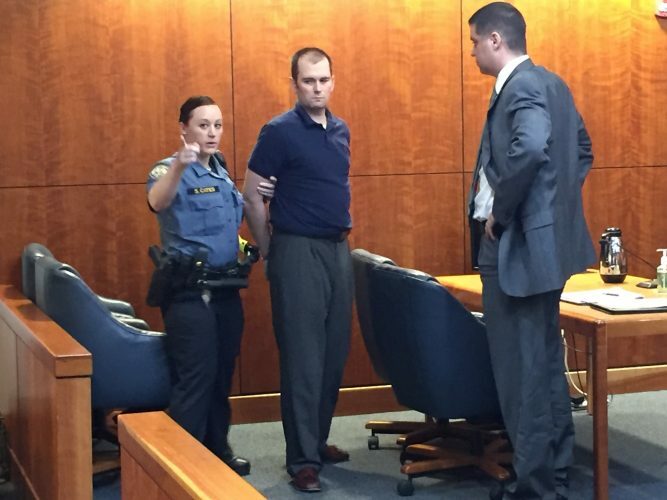 Instead, next week he and attorneys will return to the courtroom to set a new trial date. Tentatively, saying there aren’t earlier options for a three-week trial, McCabria has reserved Sept. 9 through Sept. 27. 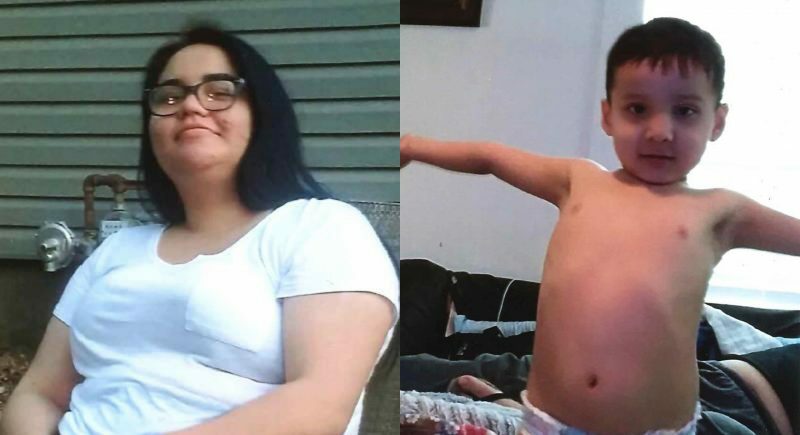 Photos of Justina Altamirano Mosso, 19, provided by the Lawrence Police Department. 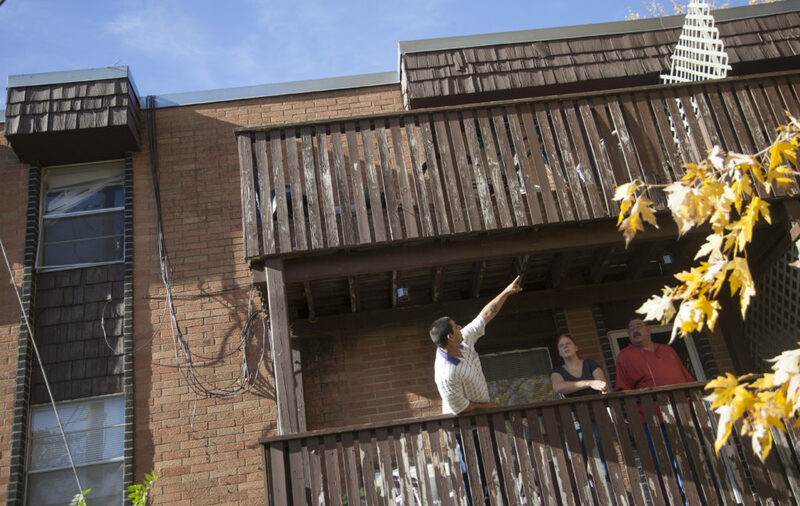 From left, Scott Collins and Krystle Duvall, and Collins’ father, Robert Collins, stand on their balcony at Cedarwood apartments, pointing to the upstairs unit where Lawrence police are investigating a possible homicide, Monday, Nov. 10, 2014.